If you want to join the practice please complete a registration form which can be picked up from reception. Please bring the completed form along to reception with your medical card if you have it. 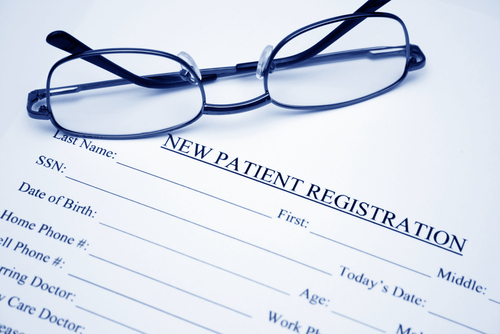 The information on the medical card will speed up the process of getting your records from your previous practice.